This archaeology mount is only available twice a year (in Feb + August), via a quest “Laying to Rest” offered in new Dalaran, and the quest is only open for 2 weeks. You have just under 1 week left from date of this post to turn the quest back in to get the mount (to Aug 30 2018). It is a spirit moose, non-flying mount. Looks just like the spirit moose rare hunter pet so a great combo! If you missed out on other moose mounts then move on this fast! If you are into RP it is Huln’s mount Eche’ro who helps you in the Huln scenarios in HM. 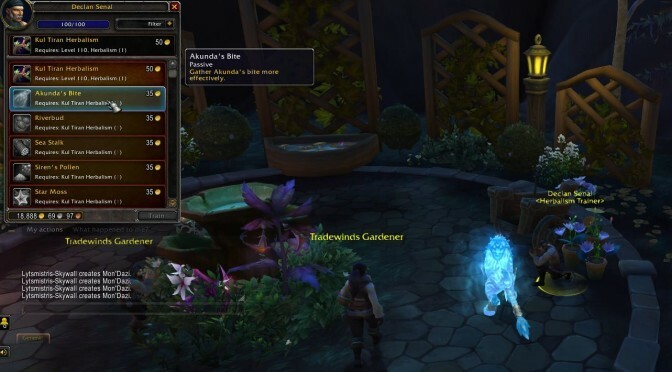 Once you pick up the quest from the archy trainer in Legion Dalaran, you need to get 600 bone fragments from archaeology digs in Highmountain and then turn the quest back in to her before it expires and the mount is yours. The bones drop along with regular archy shards on each dig, plus every 10 digs or so you fight a ghostly HM tauren Angry Spirit for 13-15 more bones. Looks like about 2-3 hours or so of digging. So far since accepting the quest, dig sites in HM are spawning continuously for the alt with the quest (usually in mob piles of basilisks, drogbar, jormungar serpents and harpies but at 110 or above is easy). 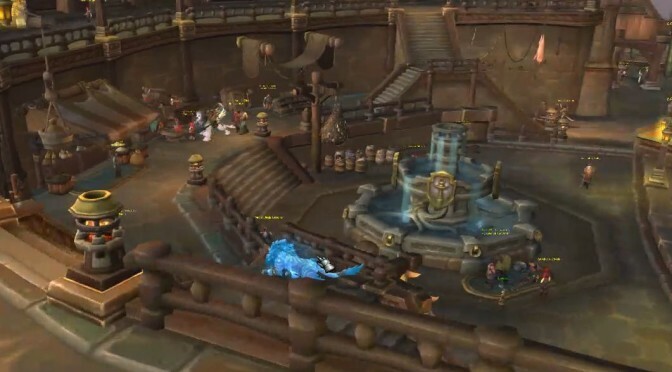 We likely have until end of day July 16 2018 to finish any Mage Tower attempts for the disappearing artifact appearances. The “ending of PVP season” warning just dropped yesterday and traditionally that has been 2 weeks before pre-patch X.0 launch. Get ilvl 930-940 gear if you can. Below 925 you will likely need to be a better player. Above 950 you should have it much easier. You can get to 910+ in a week on an Argus-attuned alt by running WQs and invasions for veiled argunite and buying Relinquished gear, plus running all emissaries and world quests and greater invasions to get possible 930-950 gear drops and maximixe your chances on at least 1 legendary. Even faster if you can run random bgs, mythics, whatever gives good gear and chests. To avoid delays your alt should have Argus WQs unlocked already and class order hall to at least be able to equip 2 legendaries so you don’t get slowed by required 1-day missions. You can get a meh legendary by running Antorus raid and if you really work it you might get enough tokens to buy a legendary but without dungeons, raids or pvp chests it takes 2-4 weeks to get 1000 tokens. Should have been nerfed to 500 in June but 300 is still good for raising any old 940-970 legends to 1000. Pick the appearance or two that you really really want and your above alt can do, and run their MT scenarios again and again until you get the mechanics down. Cold. Keep your cool and get the feel until it is reflex if you need to. 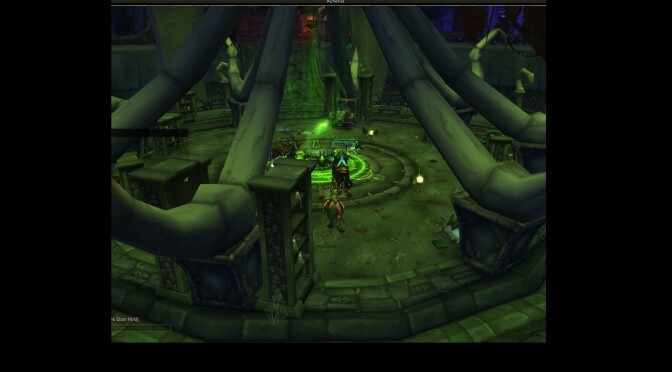 Mechanics matter more than dps and ilvl in the end, because once you have geared up the mechanics can still stop you. Some of these scenarios are unforgiving of mistakes. 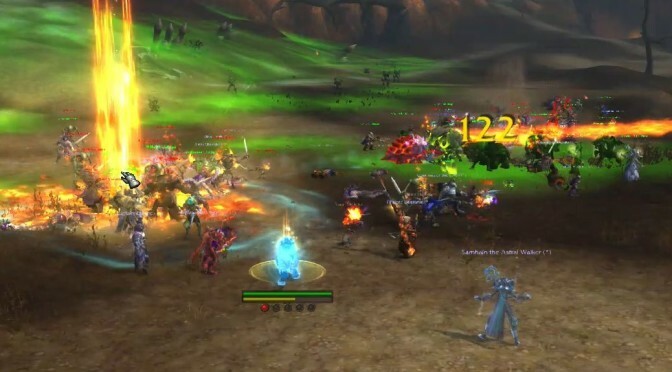 Some have dps checks (oddly especially the tank one, and not some dps ones!) and most have serious survivability challenges. Weapon and gear help the former, gear (especially legendaries and trinkets) help the latter. Run without wasting money on consumables other than flasks that last many runs until you know the mechanics cold. It reallly irritates to have Agatha at 10% and get taken out by a boulder from behind because your camera angle / zoom was wrong. Or get one-shotted and not know why. Plan to make best use of when the command center is up but don’t wait for it given time left. If you get the command center pink floor rune healing boost early in the fight and you have done the above steps you may be able to ace it. But expect wild swings in performance from run to run with command center that overall don’t help in learning to create repeatable runs. But you only need to win once and it might make that difference. Always keep cool and work through it with rotation and choreography, Rest. Tired adrenaline-charged over-caffeinated push-all-the-buttons frantic pounding is not helpful here and can seriously hurt you and other objects, Stay calm and controlled. My best runs are the calmest most focused ones.